If we talk about sharks, what is the first image that comes to your mind? 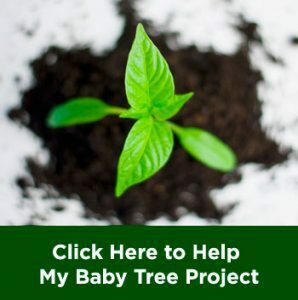 Is it bad or good? Most people maybe still think that shark is a terror in the ocean. However, many studies have proven that sharks are not that dangerous, especially to human. But what about the shark attacks? For your information, shark attacks indeed exist, but it is incredibly rare. Generally, there are only about 82 attacks are reported to happen annually since the first time it is recorded. There are many things that have bigger chance to occur than getting a shark attack. The terror of death would likely come to you by getting struck by lightning, falling into a sand hole, getting sucked in a tornado, and getting an accident when riding a bicycle than by shark attacks. The razor-sharp teeth, the ability to swim fast to chase its prey, and highly coordinated teamwork are the qualities sharks have to get themselves belong to one of the world’s top predator. They spread terror to all weaker creatures in the ocean, but not to us human. Indeed, sometimes sharks attack human, and we need to be highly cautious when meeting them face to face. But how about “swimming with sharks” attractions in many places in the world? Isn’t it dangerous? That’s why we need to we need to know that not every shark you see is dangerous to human. 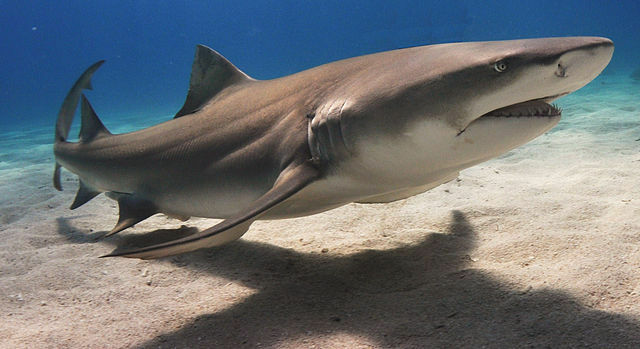 Sharks have excellent smelling sense, and that’s how they seek for prey, and blood has distinctive smell. That’s why, to avoid shark attacks you should not swim in the ocean with high shark population when you are wounded. They use to comprehend bleeding sea creatures as their prey. And the reason why sometimes they attack surfers is because from below the water, rowing surfers sometimes resemble the shape of seals, one of the most delicious food for them. That’s why you should be careful when you are surfing in areas with high potential of shark attacks. So, basically, most shark attacks are only their misinterpretations of what they smell and what they see. If you take good care of yourself in the ocean, there is no need to worry about surprise shark attacks. In fact, people are more dangerous to sharks than sharks to human. Similar to the misinterpretation that they do to us, most people also have misinterpretation about the nature of sharks. 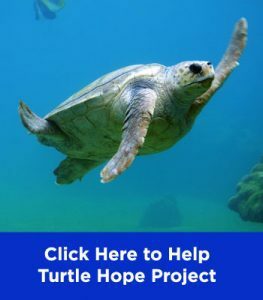 So, why do most people consider this animal as a monster that will tear you to pieces every time you dip your toes to the ocean? The misinterpretation that we have is the result of modern day entertainment, depicting sharks as human-consuming monster in the sea. Many movies from 1950s depicted sharks to be the most dangerous thing ever exists underwater. In addition, the story of famously known movie “Jaws” started the boom of false terror. The fact, up until now, the producer of “Jaws” regrets the decision to make such misleading movie and has donated most of the profit from the movie to cancel the false terror it spread and shark conservations. Honestly, we are more dangerous to them than they are to us. There are about 82 reports of shark attacks each year. Try to compare it with the number of shark human kill each year: 100 million sharks. Even if you were the worst student in math class, it would still be easy to compare those numbers. 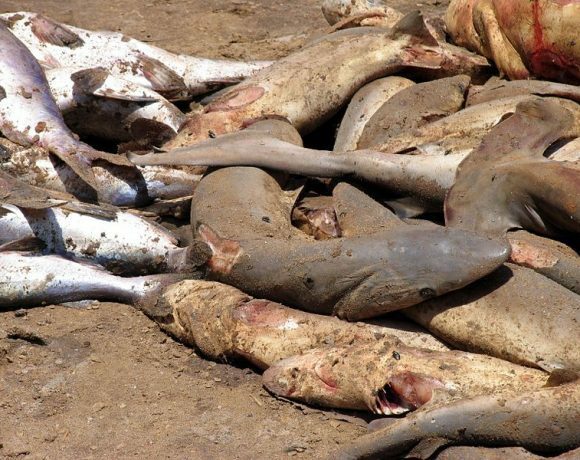 Many people from around the world fish sharks for their fins, and destroy their habitats. That’s why, more than 30% of shark species all around the world are facing their extinction. So, can you conclude which one is actually more dangerous? 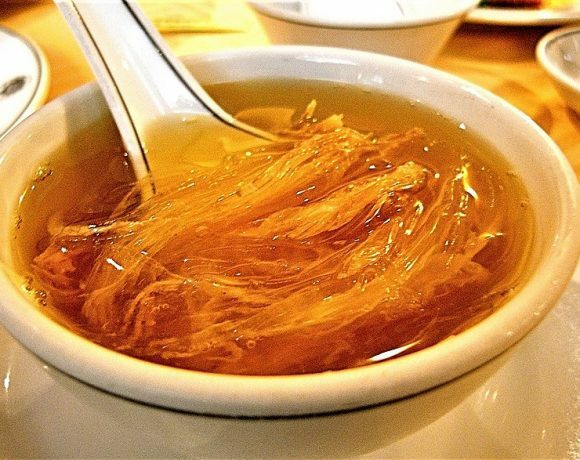 In China, shark fin soup is a kind of popular dish known as the symbol for wealth and luxury. That’s why, many people in the country often consume it. And the culinary business in this kind of dish is worth millions of dollars, making it a good source of money. The shark fin business greatly contributes to the illegal fishing of sharks. 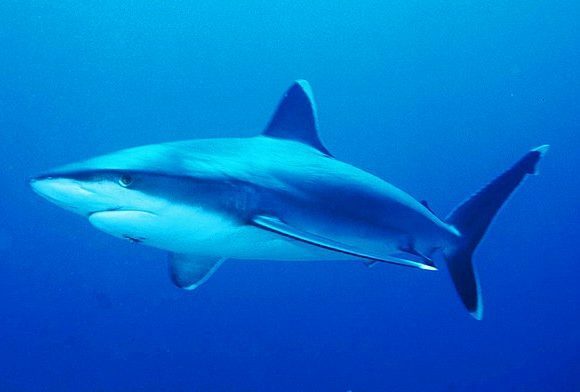 The practice of illegal shark fishing known to have decreased the population of sharks on earth by 98% just in a 15 years period. Most of the 100 million sharks killed each year are brutally slain for their fins, up to 73 million sharks, data shows.in addition, sometimes the sharks are killed in inhumane methods. Some which are caught alive, get their fins torn apart from their bodies alive and thrown back into the ocean. Without their fins they cannot swim, and without the ability to swim they cannot get some food to survive. Thus, those poor sharks can only lay on the ocean floor, in pain and unable to move, and slowly dying from starvation. This kind of “fins harvesting” method is commonly practiced by the shark fishermen in China. Imagine how much sharks are dying in this way among those 100 million. Okay, enough with talking about the dangerous life of the most “dangerous” underwater creature. Although data still show high number of sharks killed each year, but public’s attitude toward shark fin consuming has shown positive trends. The sales of shark fin have dropped up to about 70% nowadays, compared to former years according to data collected by WildAid. “Shark fin is a dying business,” said one wholesaler who was secretly interviewed by WildAid. The wholesaler also said that nowadays medium sized shark fins are selling for half the price. One of the main causes behind the massive drop of shark fin sales is the anti corruption drive by Chinese government. The luxurious delicacy used to be served in official state events, but the habit stopped since 2012 because from that time the government banned the dish to be served there. A change of attitudes of public in china, particularly younger people, also plays big role in the decrease of sales. According to the same study, 85% of shark fin soup consumer quit eating the delicacy after seeing a campaign, headed by popular basketball star Yao Ming, showing the impact of shark fin trade.